It reminds me of Fight Club, only with less violence and more humor. Wilfred is a dark comedy about Ryan Newman (Elijah Wood) who sees his neighbor’s dog named Wilfred (Jason Gann) as a man in a dog suit. Ryan is a troubled introvert working out issues with his family and trying to figure himself out, maybe even go out with the girl next door (Fiona Gubelmann). 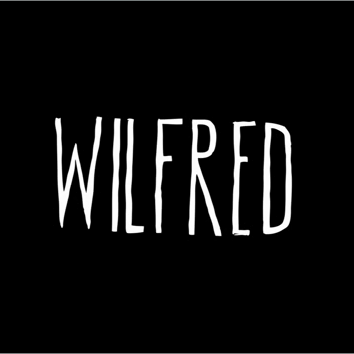 He meets Wilfred in the first episode after a failed suicide attempt and has spent the rest of the show trying to figure out just how crazy he actually is. Wilfred might be helping, it’s up for interpretation, but he does regularly force Ryan into confronting his fears. Underneath the raunchy dog jokes the show has real depth with some genuine philosophical questioning and intriguing mysteries. Just a couple weeks away from the season finale of the final season, what questions will be answered, and what will remain a mystery? Personally looking forward to it.